As a Glasgow lad, one of the questions I am posed on a regular basis is around the topic of getting the most out of visits to my home city. Here's a crack at some of the useful, practical info for getting here and around, as well as some of my top local tips. Getting to Glasgow is very straightforward. The International Airport is within 20 minutes of the city centre and is connected by regular shuttle bus. Train stations (Glasgow Central and Glasgow Queen Street) and the main bus station (Buchannan Street) are all centrally located for those not arriving in the city from the air. Once you are here the city centre is very walkable and the Subway system is a great option for getting to the west end in particular. Stops in the centre at Buchannan Street and St Enoch will take you on a very straightforward circular route to Hillhead or Kelvinbridge in the always popular west end. Bus routes are prolific as alternatives. Cyclists can also take advantage of super economical bike hire, read more here. While the likes of Kelvingrove Museum, the Cathedral and the plethora of art galleries always get loads of attention (and are almost all free to enter by the way), there's plenty less obvious ways to get under Glasgow's skin. Take a street art tour, hit up a local whisky bar or seek out some of our architectural gems. 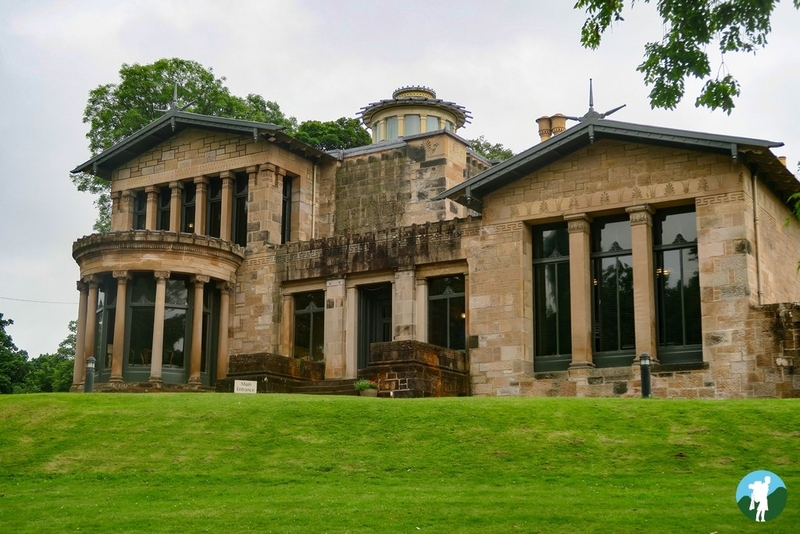 A favourite in the latter category is little Holmwood House in the south side. A masterpiece of Alexander 'Greek' Thomson, it's well worth an hour of your time. For foodies though it does really need to be the west end. 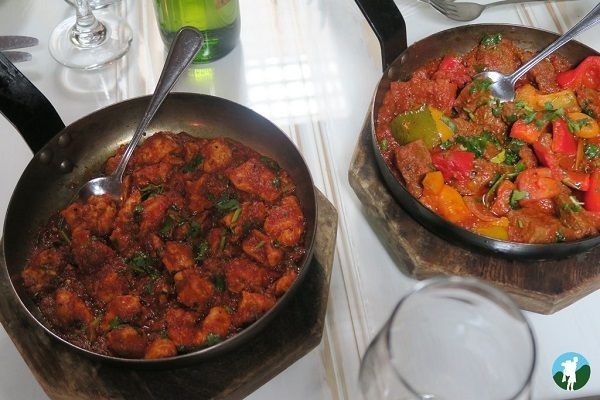 Best curries outside of India, all I'm saying. 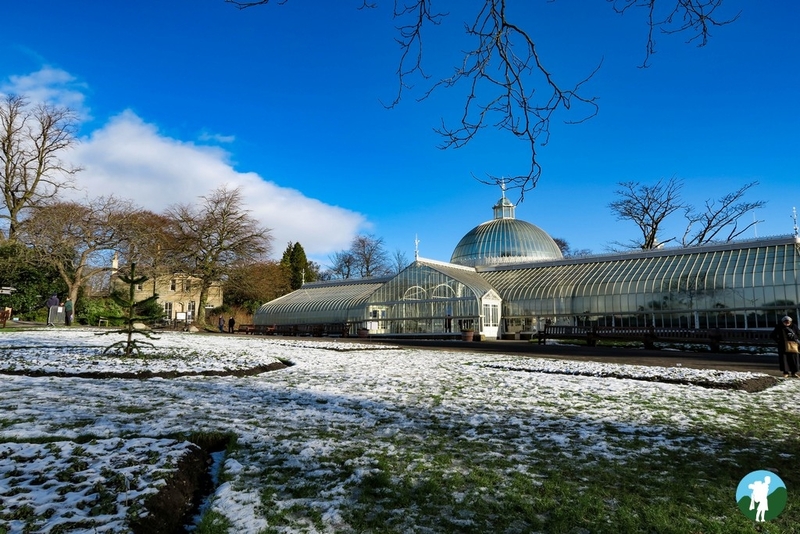 Glasgow is also famous for its greenery so embrace it and take in the parks at Kelvingrove and the Botanic Gardens (west end), Glasgow Green (south east of centre) and Pollok Park (south side) to name a few. A quiet walk along the River Kelvin is a great way to drop the tourist mindset and get down to the pace of the locals. Speaking of which, be sure to engage a few of us in conversation and see if we're as friendly as our reputation suggests! Whatever brings you to the city, I'm sure you'll see Glasgow is a rising star in the field of European city breaks. Do feel free to contact me with any further questions and check out my travel blog which has loads of info on the city. Great post @travelswithakilt I love Glasgow, after Edinburgh it's my favourite city in Scotland. Such a diverse and vibrant place.